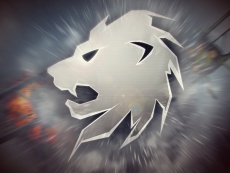 Silver Lions are the basic in-game currency for War Thunder that are gained by destroying the enemies, gaining achievements, rewarded through trophies, completing missions, and exchanging Golden Eagles for them. Conversion window to turn Golden Eagles into Silver Lions. This page was last edited on 27 January 2019, at 23:49.